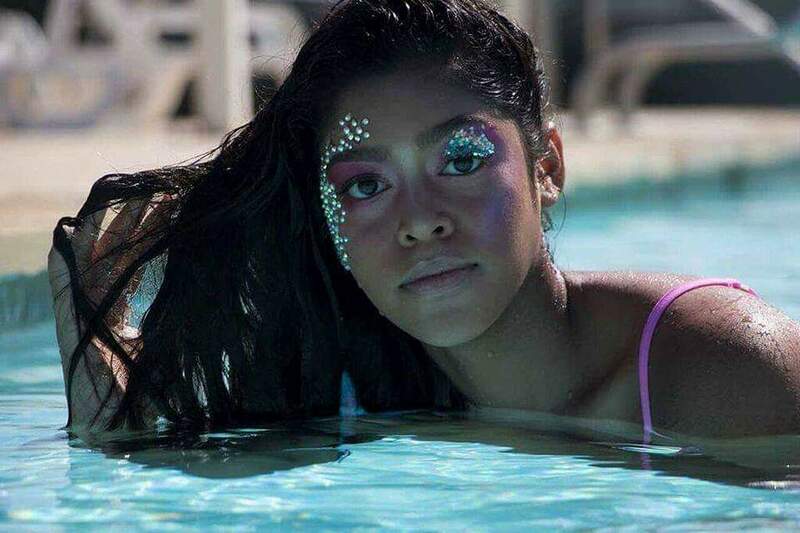 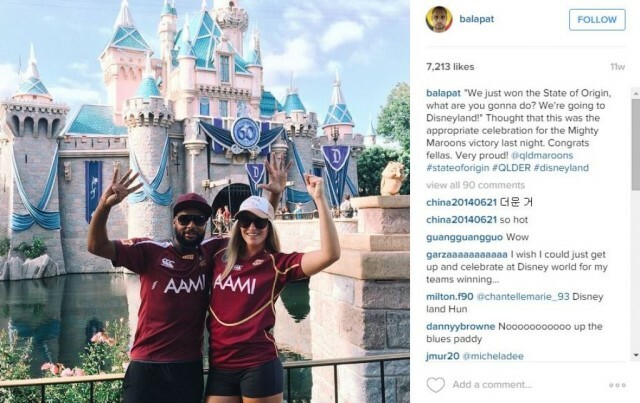 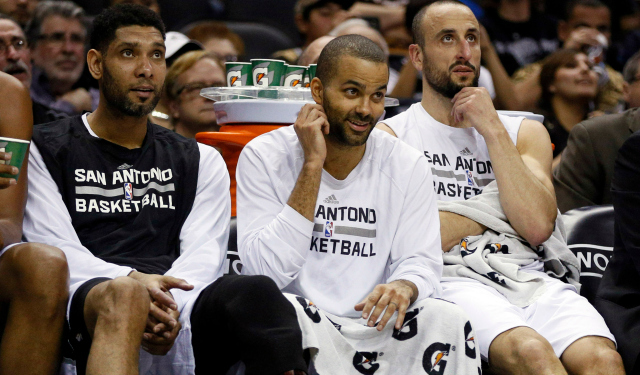 San Antonio Spurs’ vacation wrap-up: Here’s what they did, where they went during offseason. 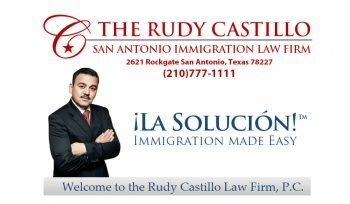 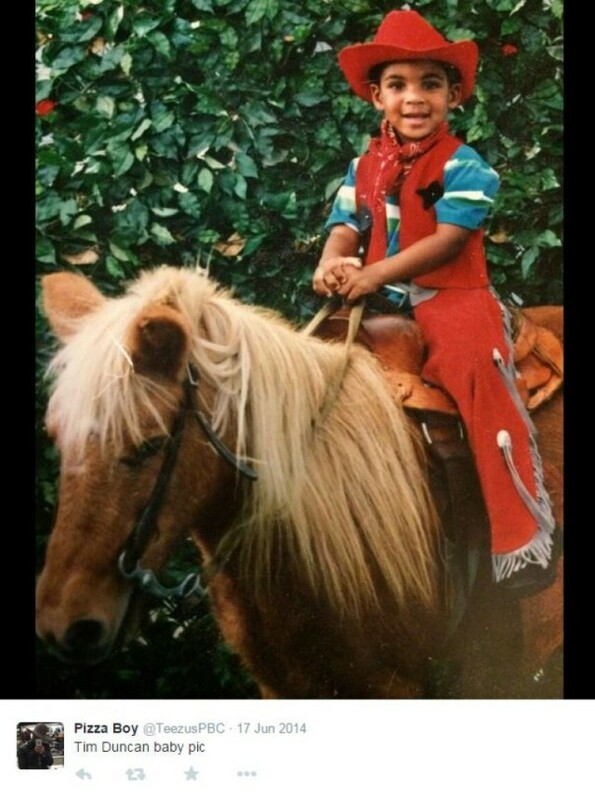 A compilation of San Antonio Spurs players’ baby pictures. 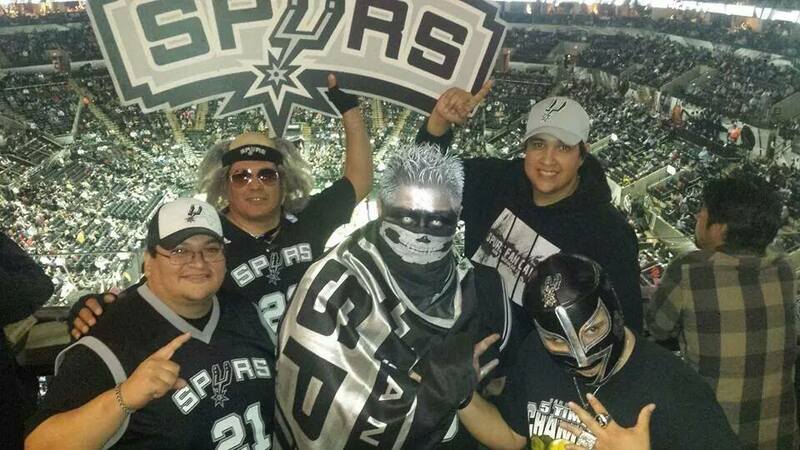 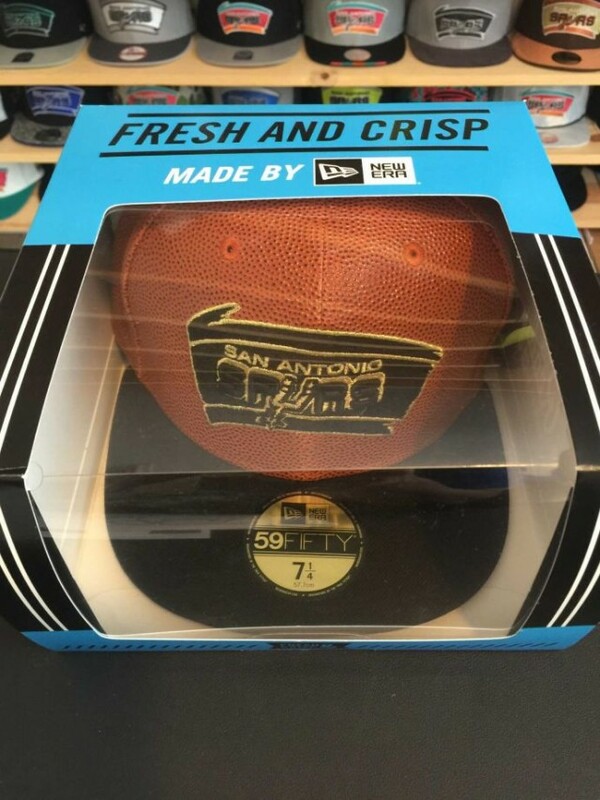 Local man might have the most impressive Spurs cap and shoe collection in San Antonio. 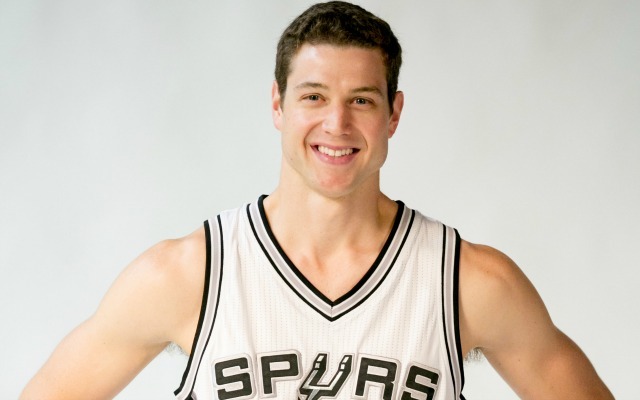 Q&A: Jimmer Fredette on opportunity with Spurs, tutor Chauncey Billups. 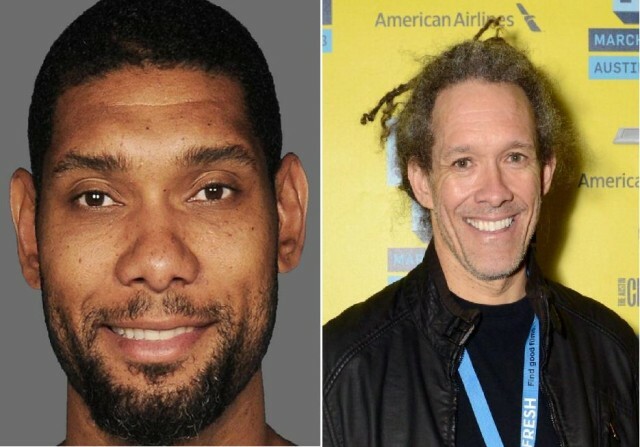 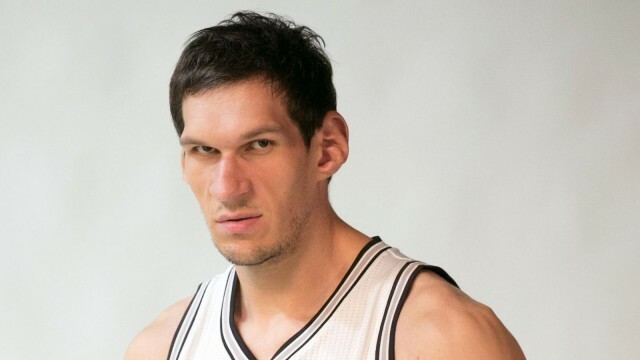 Meet Tim Duncan’s big brother, Scott Duncan. 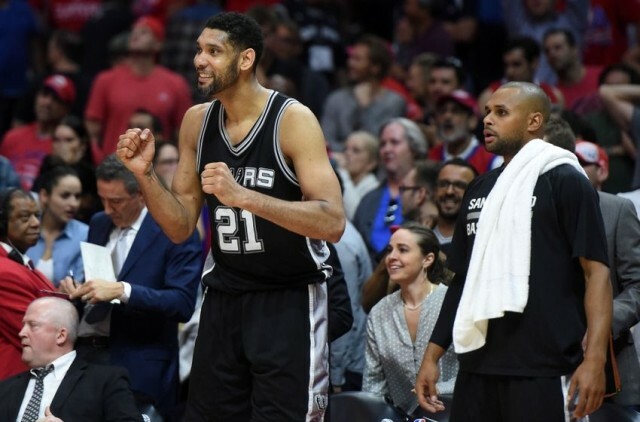 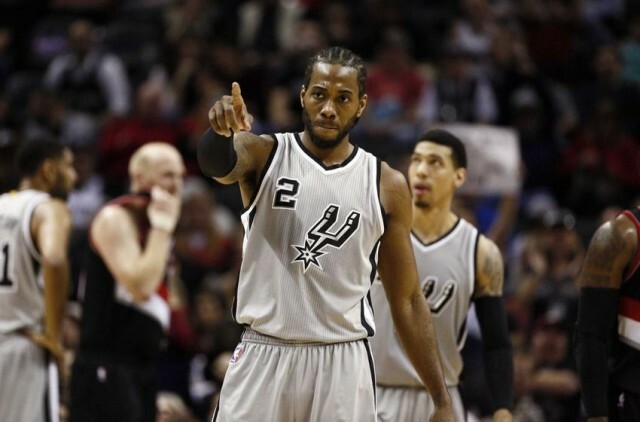 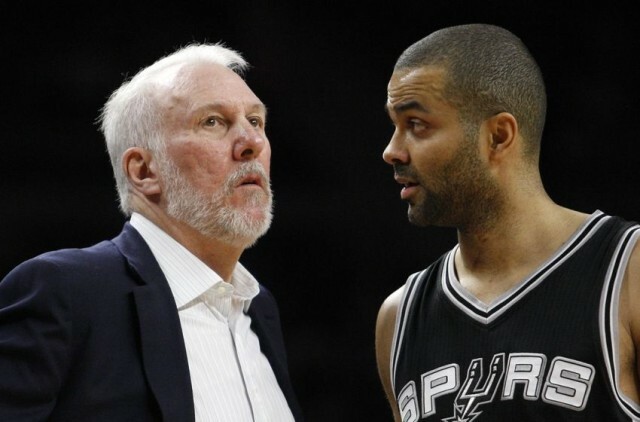 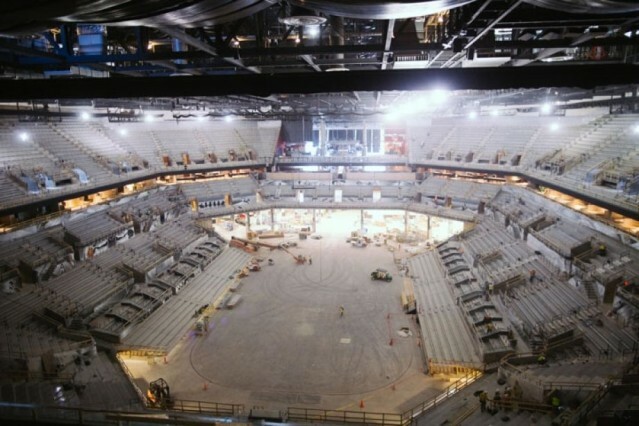 San Antonio Spurs: 2015-16 Season Outlook. 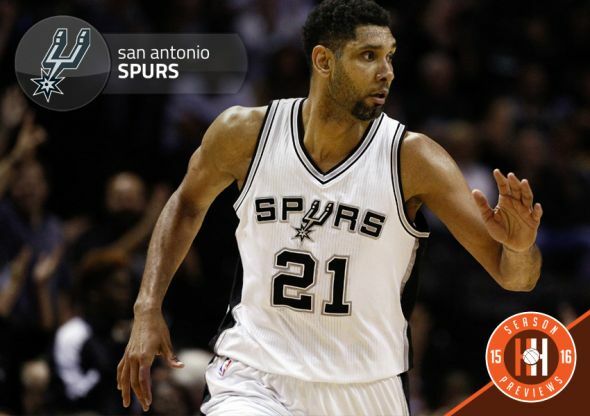 Tim Duncan’s rating on NBA 2K16 is too high? 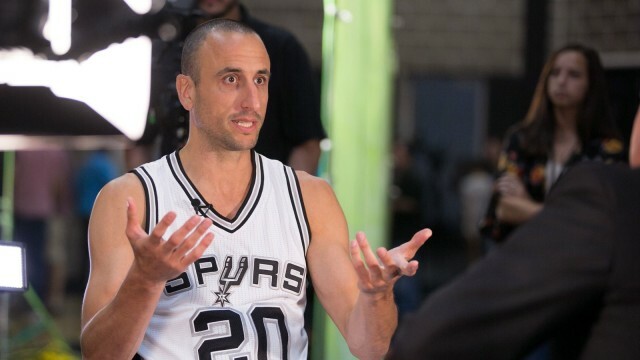 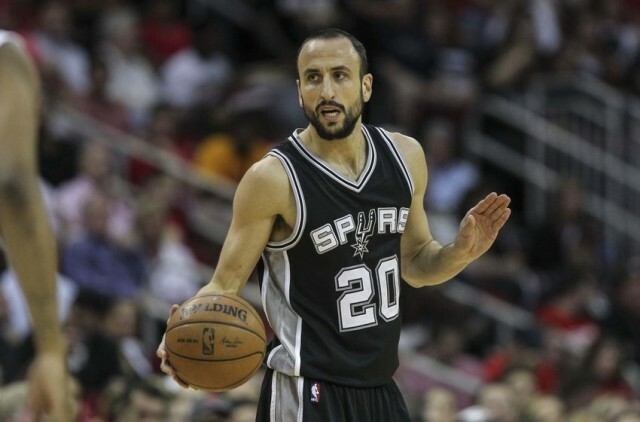 Manu Ginobili feels “needed and wanted” for another run with the Spurs. 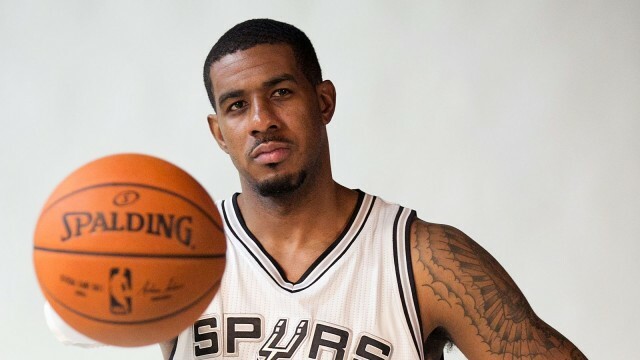 LaMarcus Aldridge and the Spurs will take time to get used to each other.